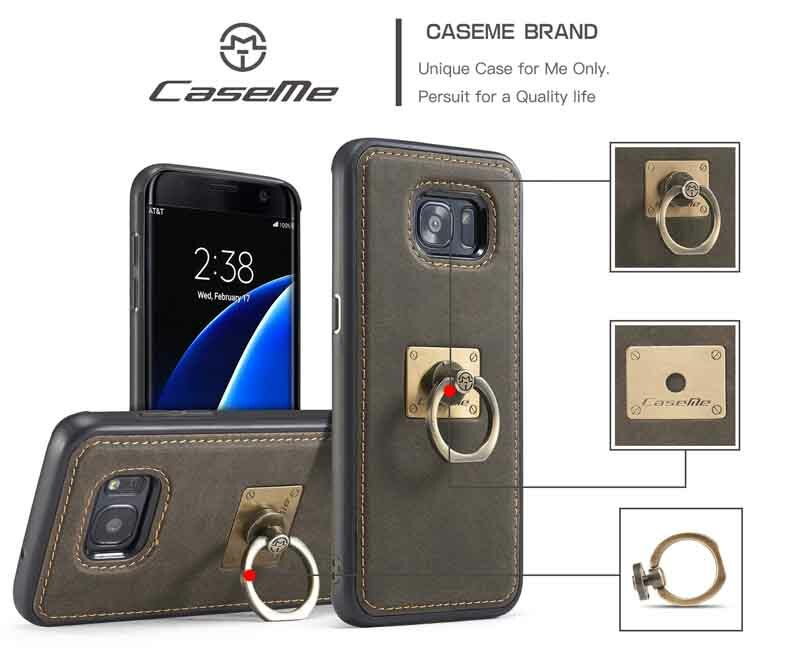 Free Shipping, Buy Genuine Original CaseMe Samsung Galaxy S7 Magnetic Case With Detachable Finger Ring at Casemecase.com. 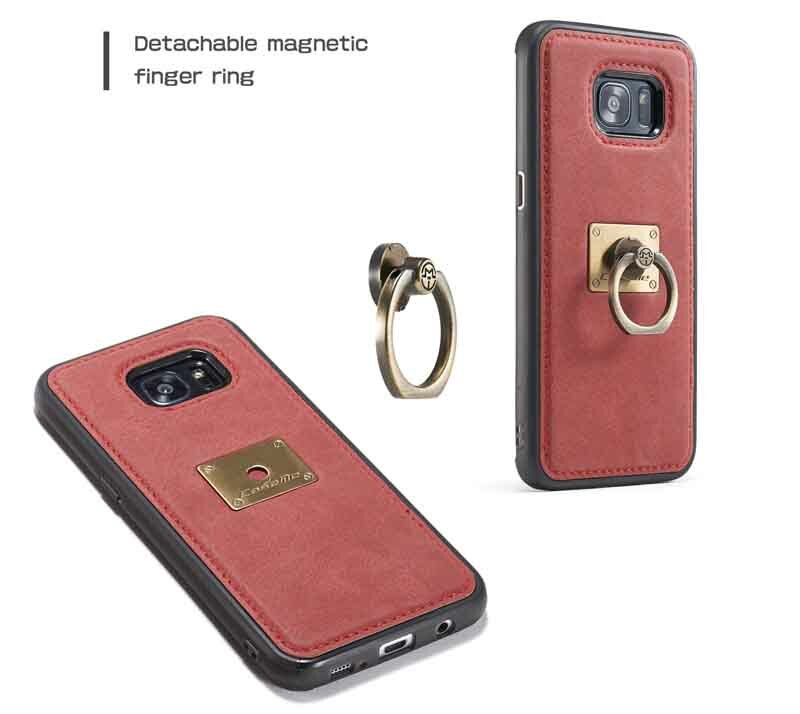 CaseMe Samsung Galaxy S7 Detachable Ring Stand Magnetic Back Cover with High quality TPU, PC, 2nd Layer Leather and detachable magnetic metal finger ring. 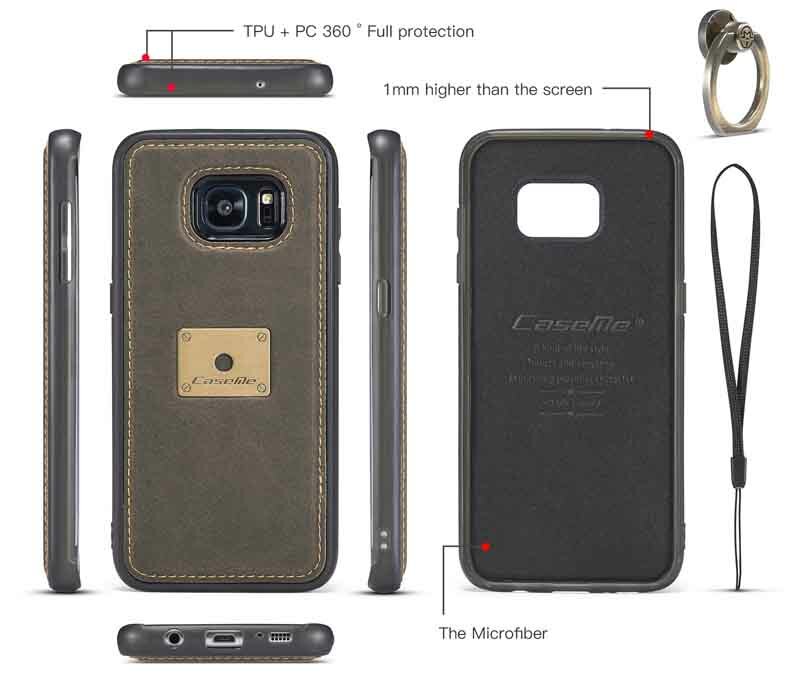 TPU and PC Hybrid around and PU leather on the back, Microfiber inner layer with anti-scratch function, add 1 mm height in the four corners, Screen protection, drop resistance, friction and scratch resistance. 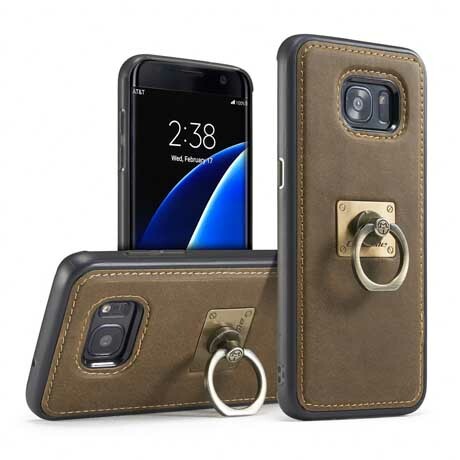 This unique CaseMe ring holder can be rotated 360° by horizontal and swivel 180° by vertical. 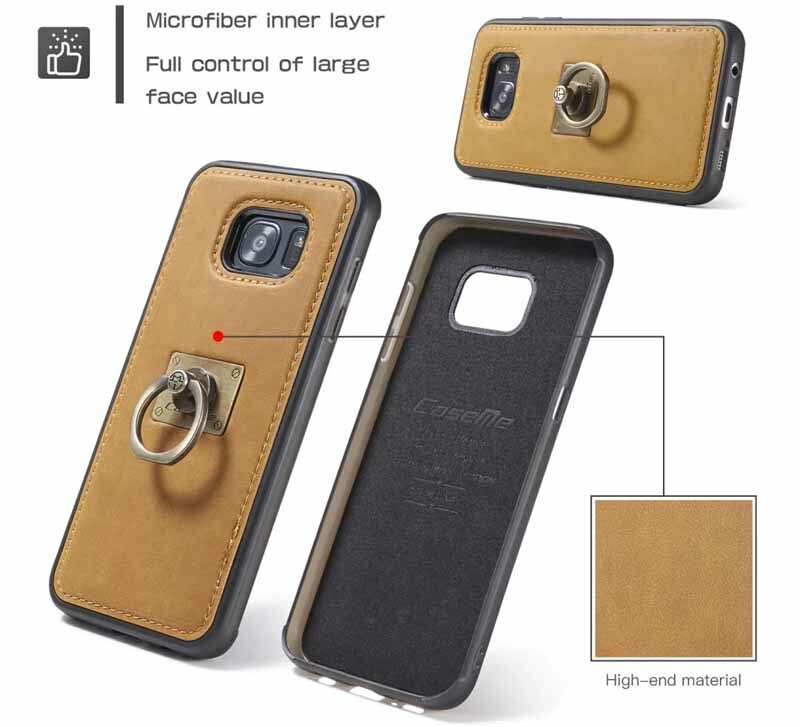 You can adjust any angle that you feel comfortable. 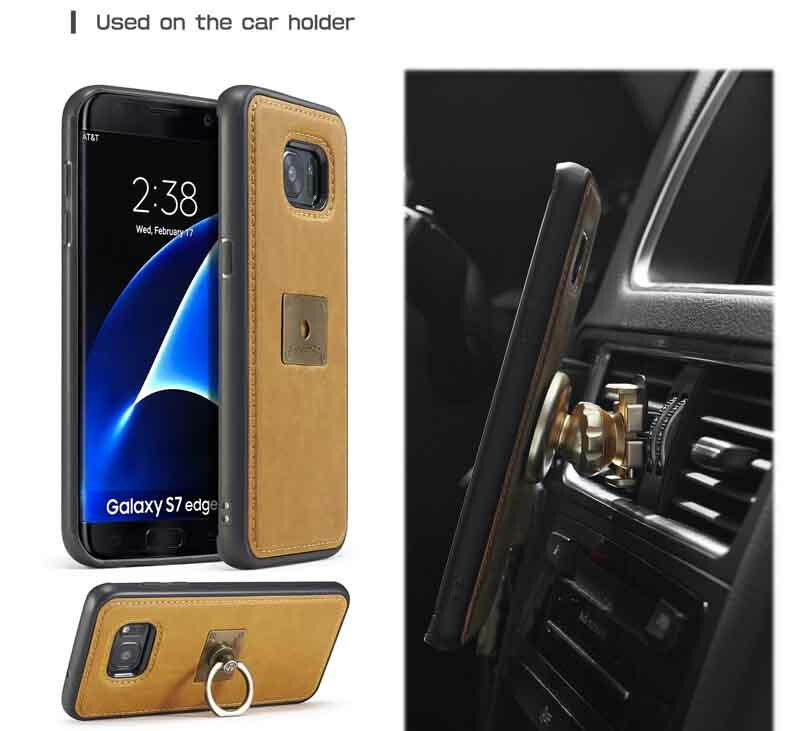 The case compatible with magnetic car holder, you can keep your phone on magnetic car holder.